52 cards, 4” x 4.375”; Box, 4.375" x 4.75"
We all need help dealing with the ordinary things in life – this deck is meant to help us see these ordinary things from a fresh perspective. 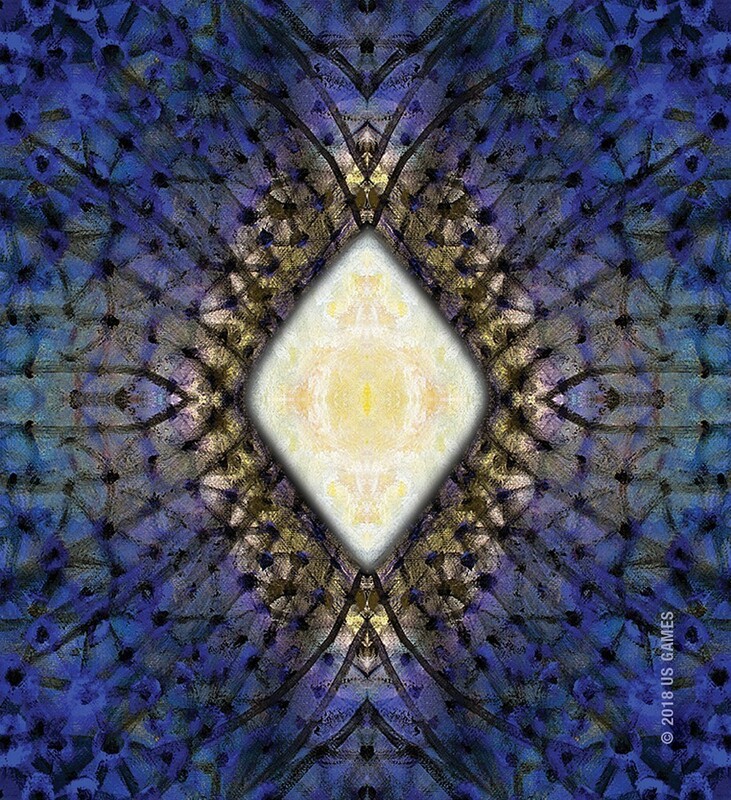 We are invited to look inward as we focus on the (spiritual) images, opening our minds and allowing our subconscious thoughts to surface. 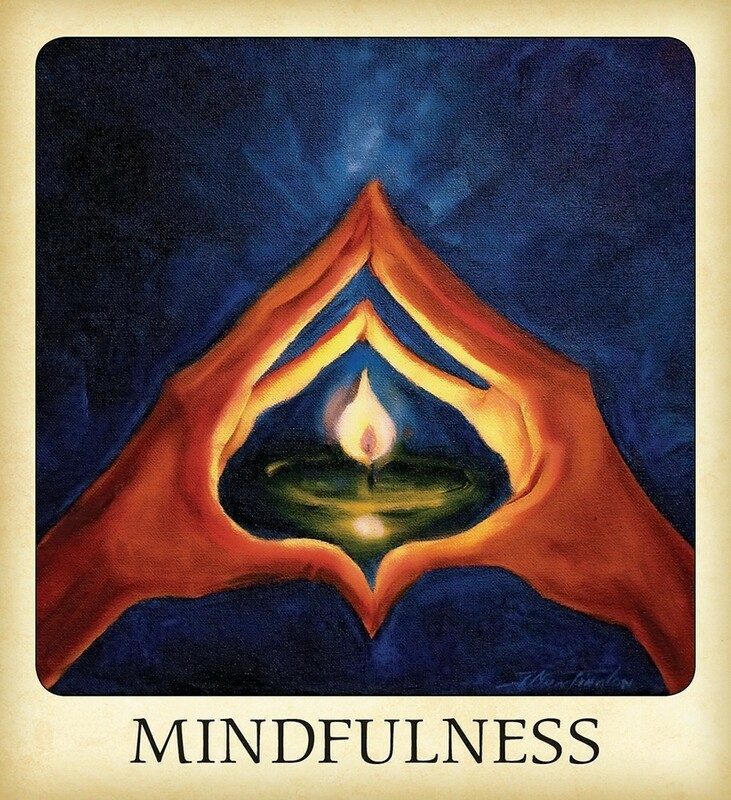 The cards serve to help us focus on our lives, to center our being, and to become open to abundance and transformation. The cards are 4” by 4 3/8”. The backs show a deep gold/brown, with a lighter gold towards the center, and a gold/white diamond shape in the center. The backs alone are quite conducive to meditation. The cards have yellow/gold border, with the card name in large black letters at the bottom. The images are done in pastels, and have a gentle “fantasy” nature to them.This deck can be used by people of all ages and backgrounds. It helps ground and connect the individual with their higher selves, so that their perception of themselves, and their life situations, opens up. Beautiful imagery, and quite easy to work with. 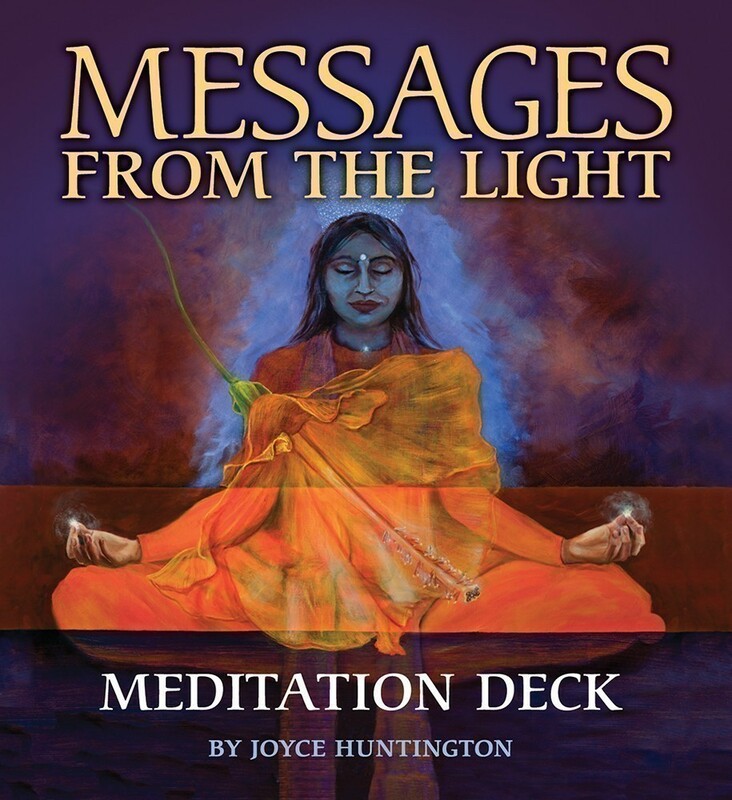 Okay, first and foremost, this deck delivers what is promised by the title: it's a meditation deck. If you are looking for an oracle-style deck with a thick guidebooks with pages of information, quotes, affirmations, etc. this is not that kind of deck. However, the deck is beautiful—the art is center stage, and it's really lovely. Each image is from a painting—not a digital composite or an ultrra-stylized computer rendering. This is definitely *not* a Photoshop deck or a deck with art that was thrown together or created very quickly to service the guidebook. 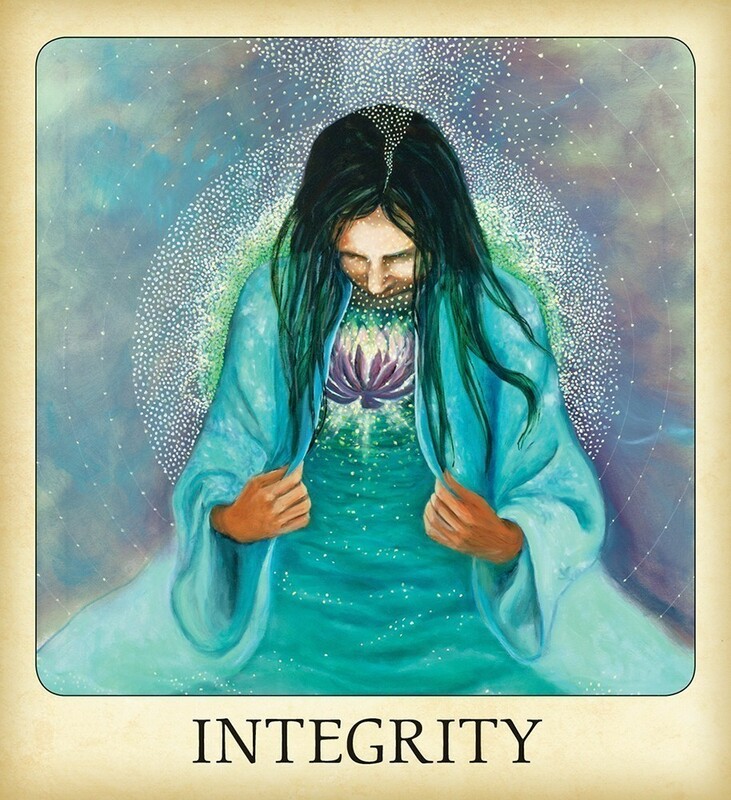 The deck is *about* the art on each of the cards, and all-in-all, it's a collection of beautiful artwork that will definitely provide a starting point for lots of insight, meditation, journaling, etc. The cards themselves are square shaped (more easily riffle shuffled sideways than vertically) with a single keyword and a beautiful piece of artwork on the front of each card—basic design on the back of each card. Examples of the words on the cards are "Nature", "Power Source", "Transmission", "Birth", "Heart Opening", etc. There is a guidebook but it's VERY small and contains minimal information on each card—just two sentences. The Little White Books that come with Tarot has more information than you'll get in the "Messages From the Light" guidebook. 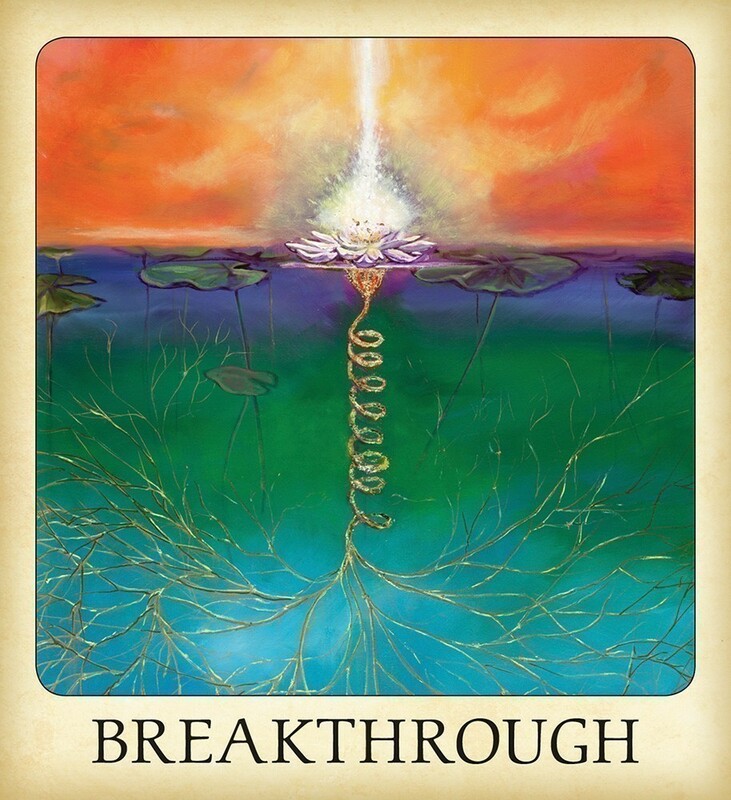 For example, for the card "Love" the Messages From the Light guidebook provides this: "You are loved just as you are. Love others as they are. There is more love in you than can ever be held. 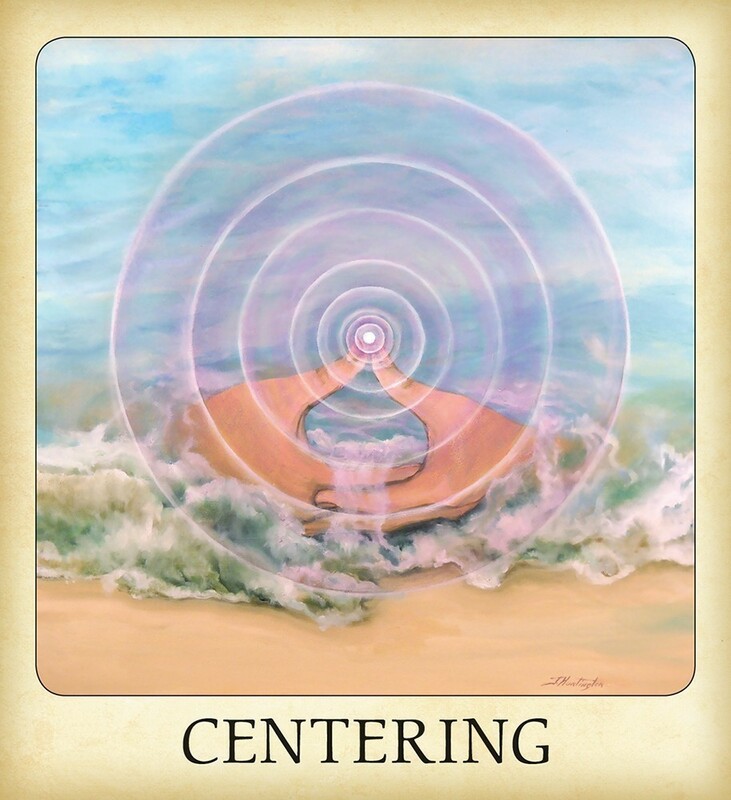 Let it flow.”…As someone who came to Oracle/Tarot as a meditator looking for some images to use as a jumping off point for meditations, this deck is exactly what I have been looking for all this time. 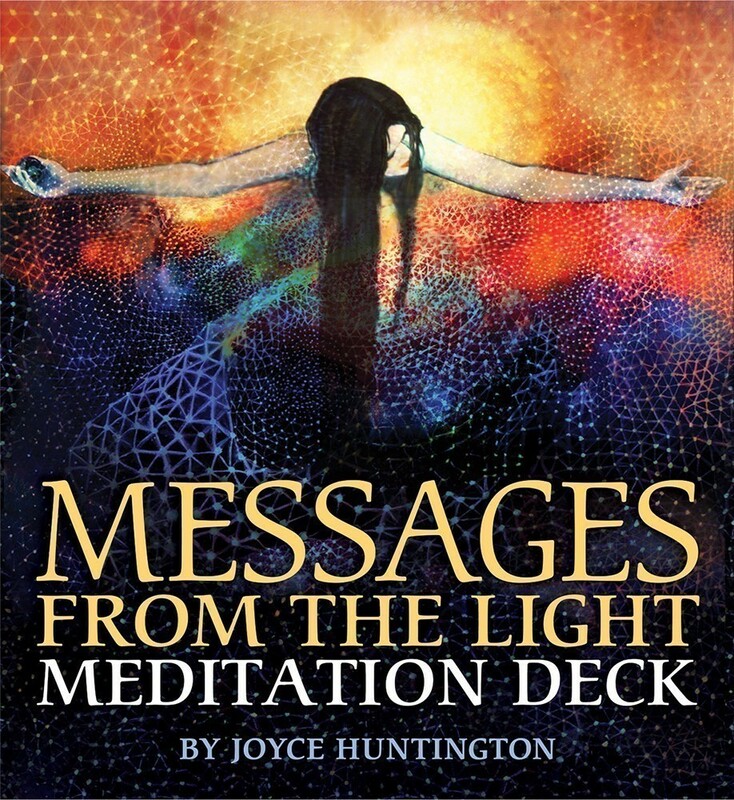 Messages from the Light is an amazing deck and a must-have for any aspiring or experienced energy healer. The gentle artwork, keywords, and short yet poignant messages in the guidebook all come together nicely to create a deck that is accessible to everyone but won’t make you feel like a newbie. It also lends itself to advanced and unhindered exploration for card readers with more experience. 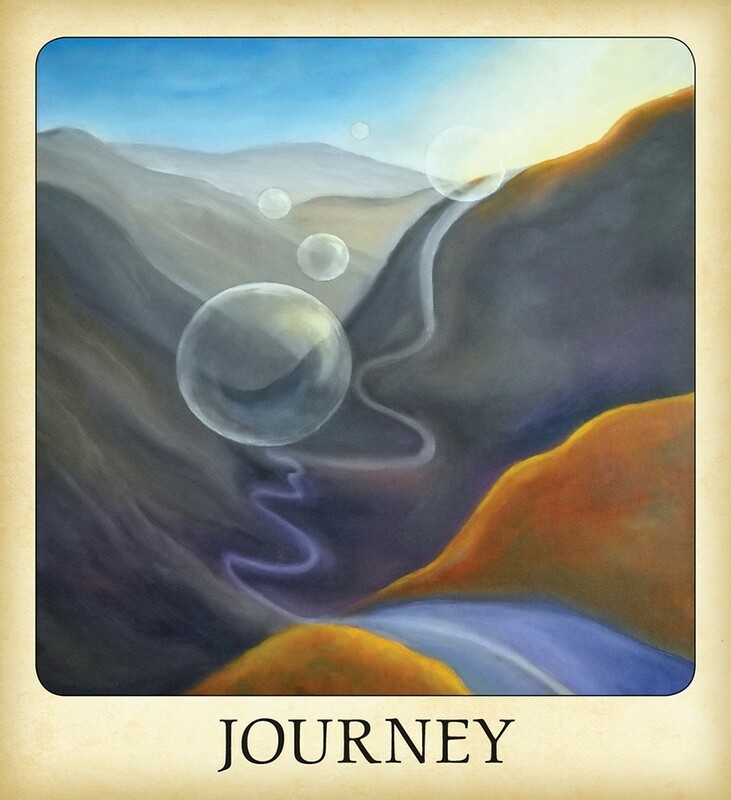 Whether used as meditation prompts, an oracle, or a tool for lightworking, this is a deck you won't outgrow.